The following are scholarships and grants available through the Conference. Click on the title for more information and an application. Cynthia Wheeler CARR scholarship: (Application Deadline July 27, 2018) This sacred music scholarship is designed to aid a person of any age intending to further her/his skills in some aspect of sacred music at institutions of higher education. 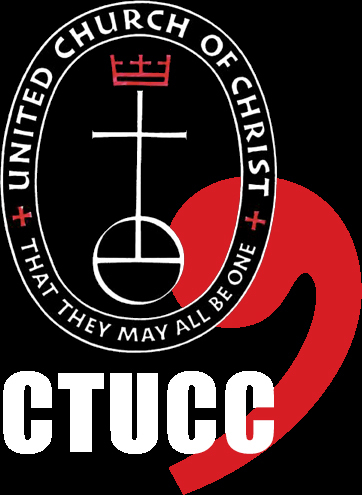 Historic African American Church Scholarship: (Application Deadline July 27, 2018) This scholarship is for members of the 6 Historic African American UCC churches in the CT Conference: Amistad UCC, Liberty Christian Center International, Miracle Temple Church of God in Christ of Norwalk, Warburton Community Congregational Church UCC, Faith Congregational Church, or Dixwell Avenue United Church of Christ. Members from these 6 churches, who have graduated from an accredited CT high school and will be attending, or planning to attend in 2018, an accredited college (4 yr. or 2 yr.), are encouraged to apply. Member in Discernment Scholarship: (Application Deadline July 27, 2018) This scholarship is for Members in Discernment of a CT Conference Association who are, or will be, attending an accredited college or seminary. Do the New Grant: The Do the New Grant program is intended to fund innovative approaches to ministry so that the Good News of reconciliation and justice-making might extend to those not already reached by our churches. Please download our brochure and flyer. Contact Susan Townsley for more information. A letter of intent is the first formal step. Applications should be submitted only after there has been some conversation to ensure the project in mind is in our scope.